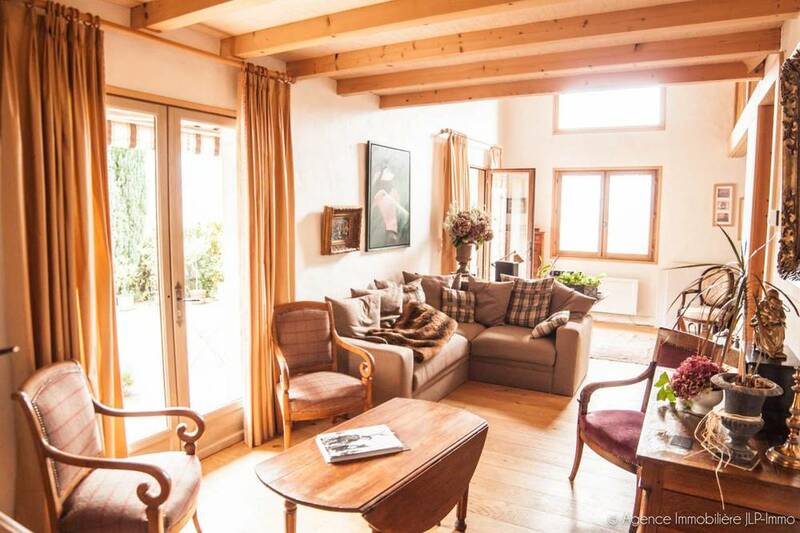 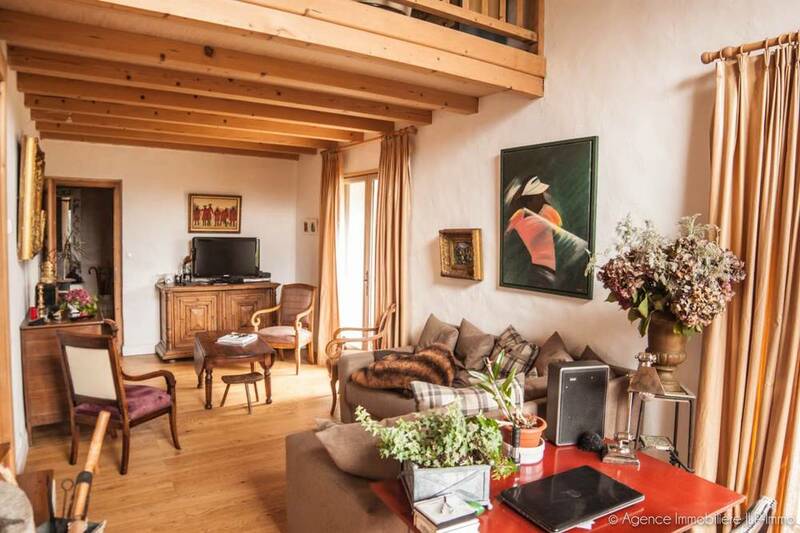 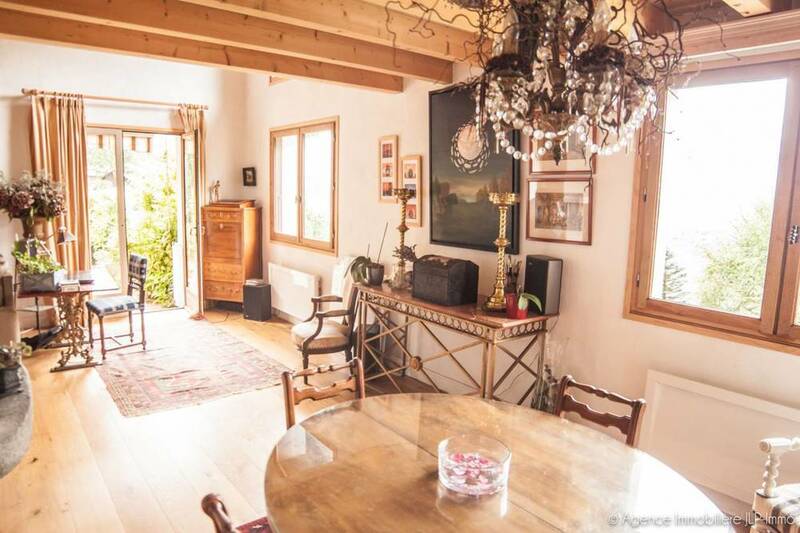 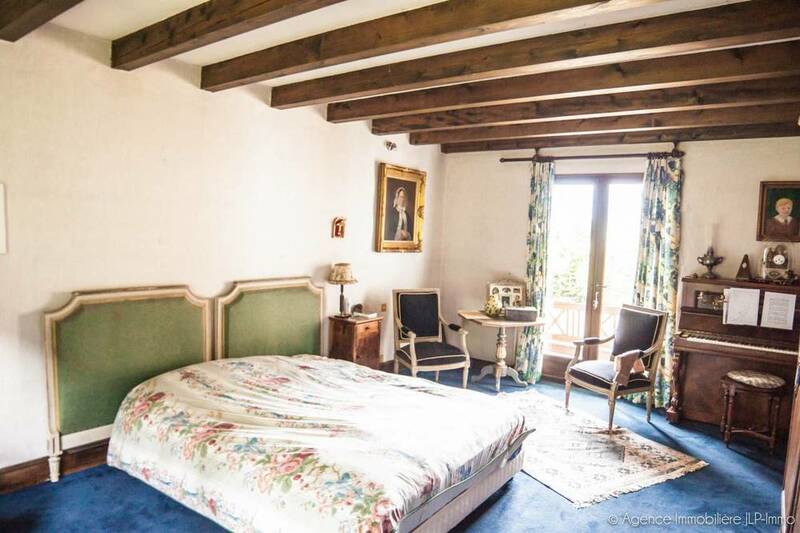 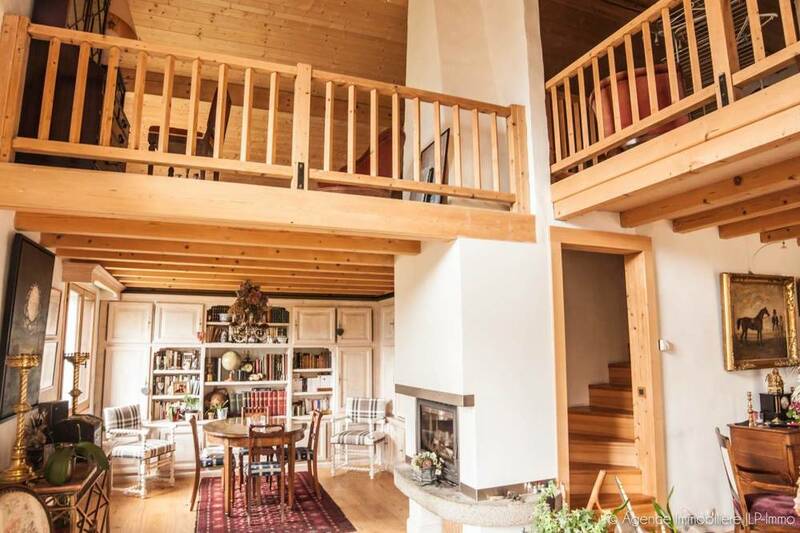 A fabulous traditional, spacious chalet of 220m2, built in 1977. 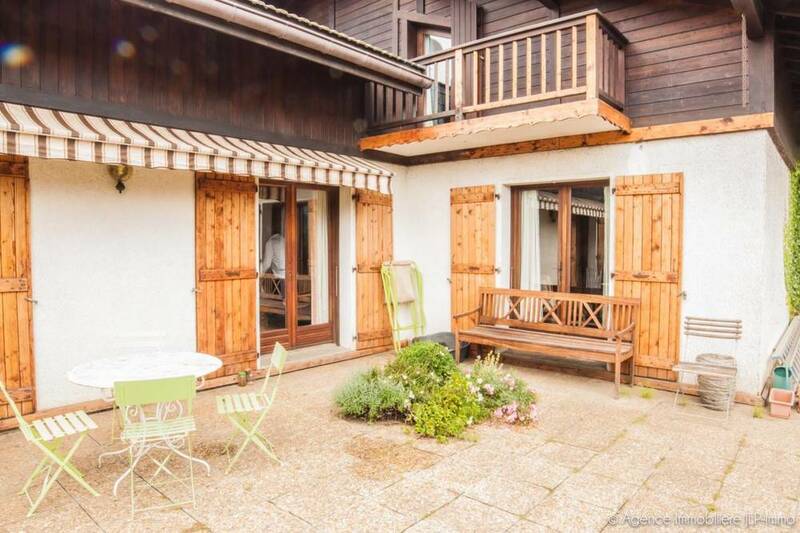 The chalet is attractively laid out, and in good repair. 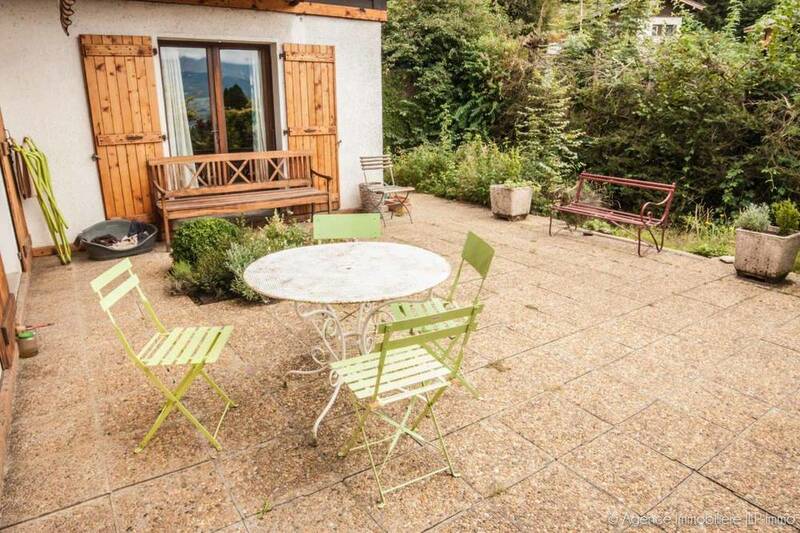 Located just a short drive (5 mins) from the centre of the beautiful Alpine village of St Gervais and just one hour from Geneva. 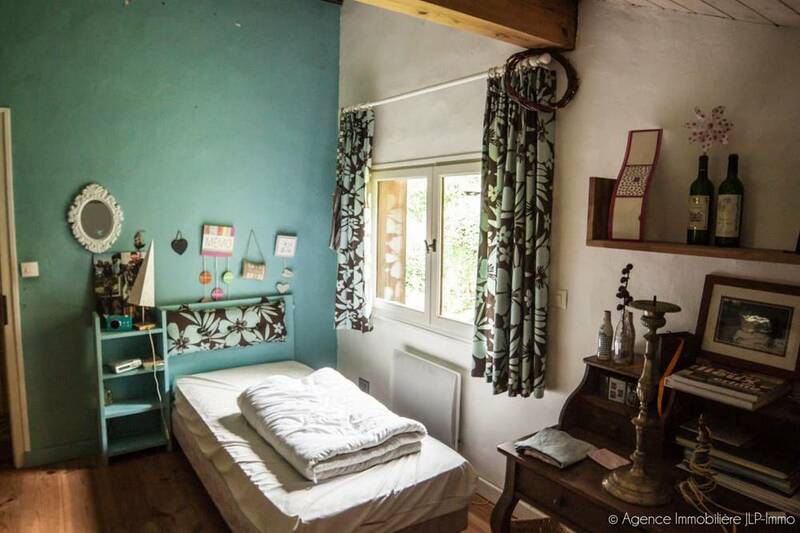 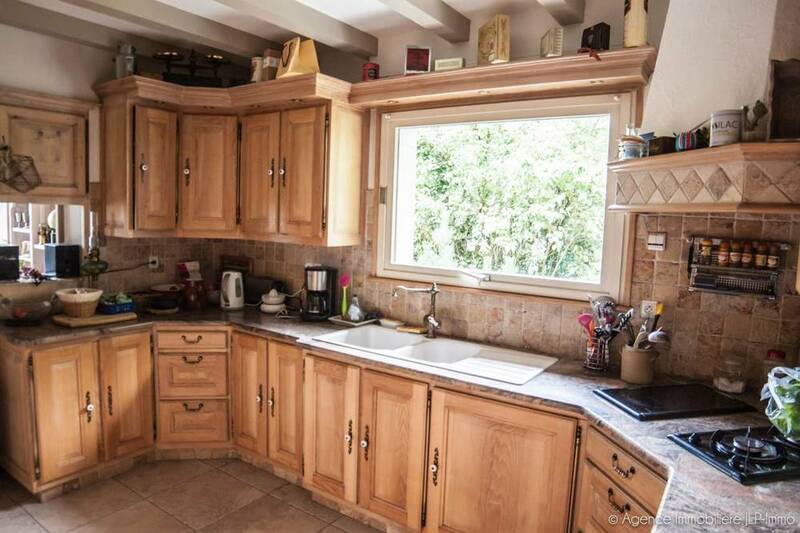 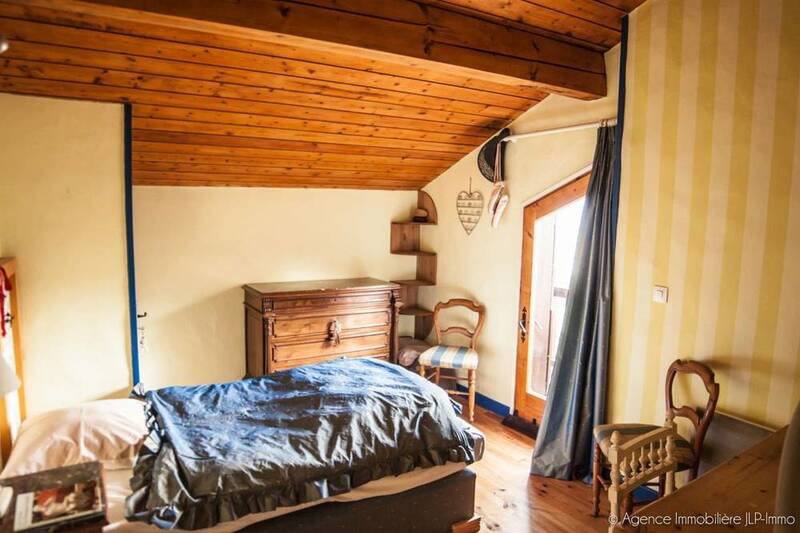 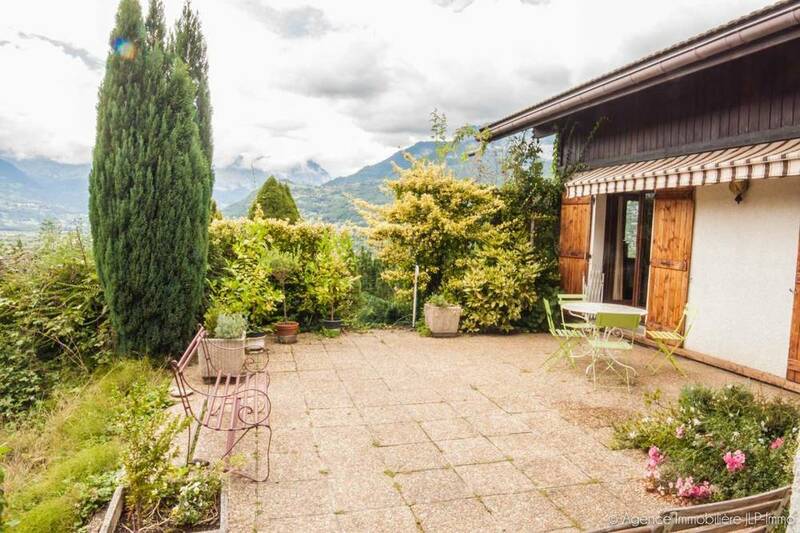 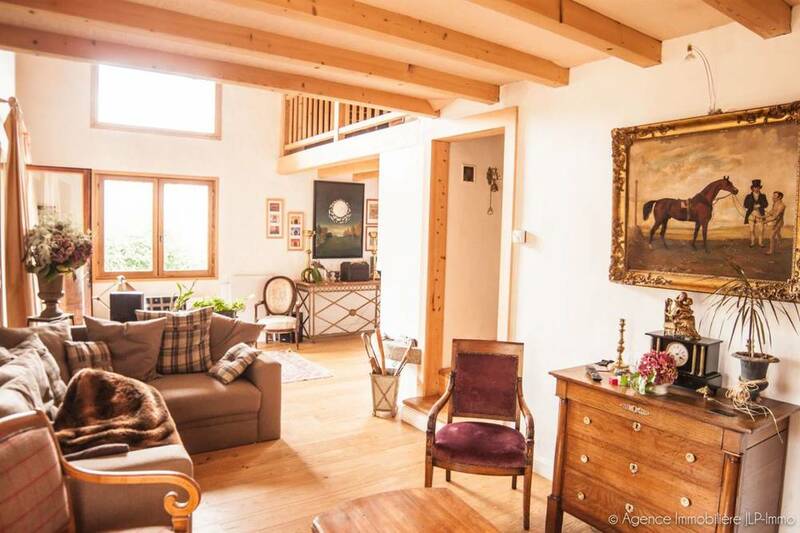 The chalet sits in an attractive plot, with outstanding mountain views, and lots of sunshine. 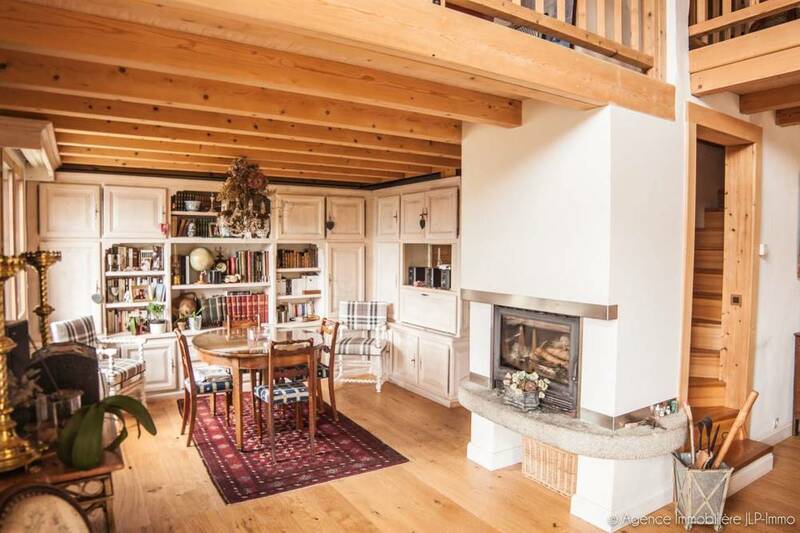 Lounge/ dining room with log fire, kitchen, Master bedroom with ensuite bathroom, access to sunny, South-West facing terrace. 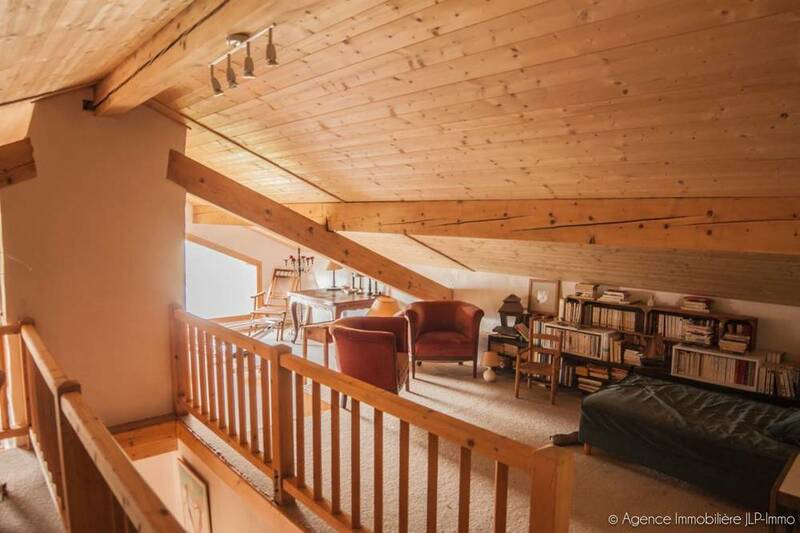 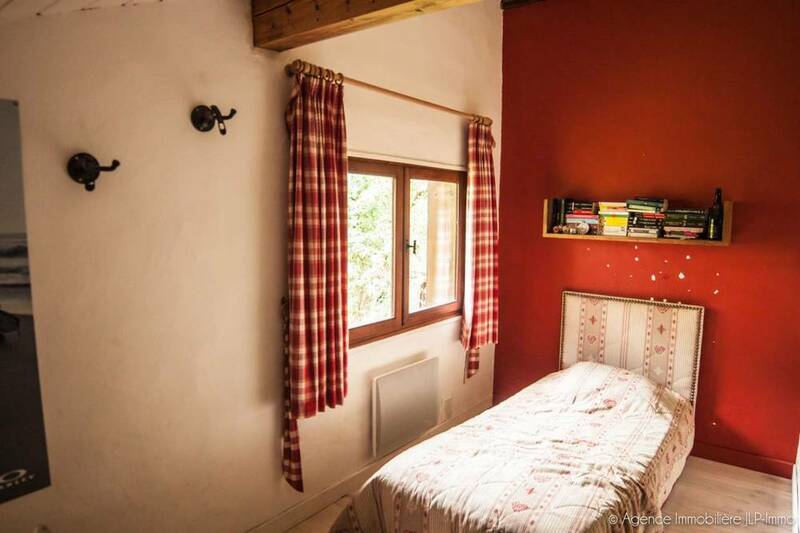 Large mezzanine, leading to 3 bedrooms.